Liverpool beat Swansea 2-1 on Saturday to keep their momentum going in the Premier League. The Reds put in another impressive performance to beat the Swans away from home. Sadio Mane had another great game for Jurgen Klopp’s side. His running between the lines was too much for Swansea, and the winger’s movement and dribbling created a lot of Liverpool’s chances. At time Leon Britton and Jack Cork looked utterly helpless as the 24 year old got between and behind them again and again. He completed 5 dribbles and even won 4 aerial duels, as many as his centre-back Dejan Lovren. This came on the back of a goal scoring performance against Hull last week. Liverpool only paid £34m to Southampton for the Senegalese attacker, money which looks well spent on a proven Premier League player who has slotted in and made an immediately positive impact for his new team. 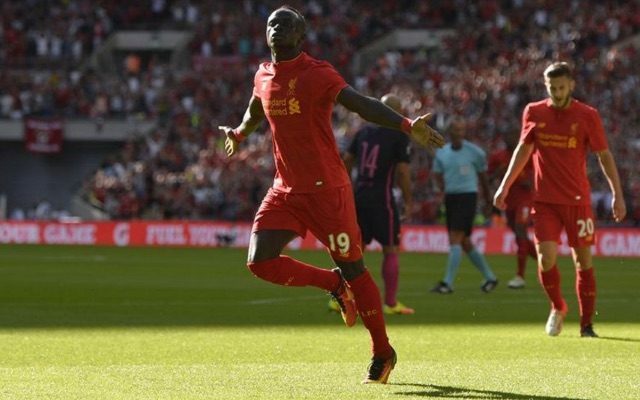 You certainly can’t dent he’s been excellent value for Mané so far.